Information Technology University is proud to announce that its students won the first position in the Innovative Business Ideas Competition held as part of the Express Education and Career Expo at Faletti’s Hotel on 22nd August. 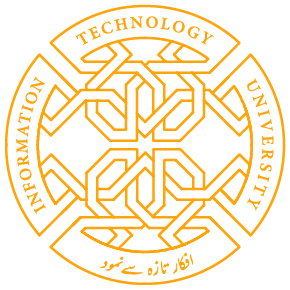 The ITU team consisted of the following brilliant students: Muhammad Rizwan, Bilal Ibrahim, Abdul Mannan, Ali Imran and Rana Safiullah Hassan. Please join us in congratulating our students on their achievement. 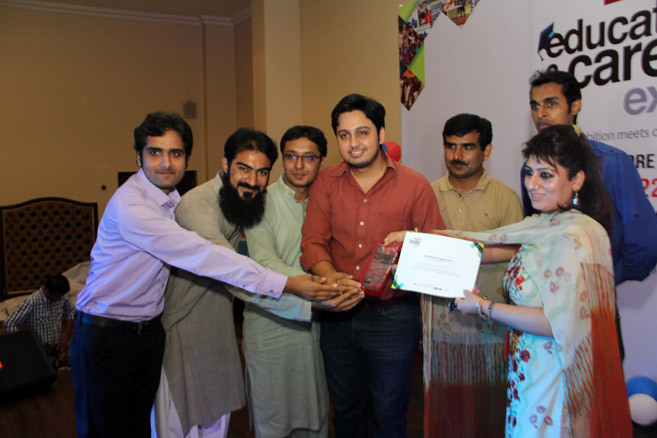 Share the post "ITU Students Bag First Position in Business Competition"